Shelumiel Abapo, CPA- June 11, 2017, 5:47 a.m.
One of the many misconceptions of finding online jobs is that it’s easier to find one and get hired subsequently, than a regular office job. It is actually easier said than done. This is because, like a regular office job, one still needs to undergo a process before successfully landing the perfect online job. However, there is no definite path. An applicant, in order to find the perfect online job, must be able to assess his or her skills including prior experience. Likewise, you must be ready to adapt to a very flexible working environment. Since finding an online job is the same as finding a regular office job, what should one do to successfully land an online job? 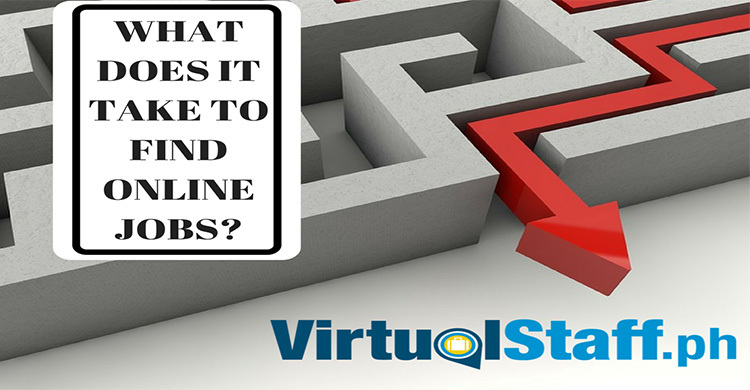 Thankfully at virtualstaff.ph, the Philippines largest provider of online jobs, we've put together a 5 step guide to helping you find online jobs in the Philippines. 1. Evaluate your life- The first thing you need to consider should be an answer to this question, why do I want to find an online job? If this is a professional goal you have been pondering upon, assess the reasons why you want to have an online job. Do you prefer an online job wherein you will be able to work from home? Will this be a job that is long-term or will you be doing this job as a freelancer? Maybe this is a part-time job while you study at college? Perhaps you don't want to commute to an office? Maybe you can earn more money with an online job? Spending more time with family and friends might also be a reason for you? These are just some of the questions regarding your professional and personal life that you need to consider when finding an online job in the Philippines. Personal matters such as being a stay-at-home mom may also be part of your consideration. Just be sure that at the end of evaluating your current situation, you have what it takes and you are ready for this kind of employment. 2. Narrow down your objectives- Since online jobs come in many forms, the manner by which you will do your job and earn online is also endless. Whatever your objective is, be sure to assess your skills, previous work experience, and education, and also your current lifestyle. You can’t just expect that every online job is accomplished the same. Go to www.virtualstaff.ph if you want to browse online jobs in the Philippines that are exclusive to Pinoys. You will be able to see hundreds of online job opportunities. 3. Start searching for the online job you want- This is where your research skills will be put into action. Just like a regular office job wherein you will need to take some time to look for available positions, you also have to take some time researching for available positions in sites and platforms online. 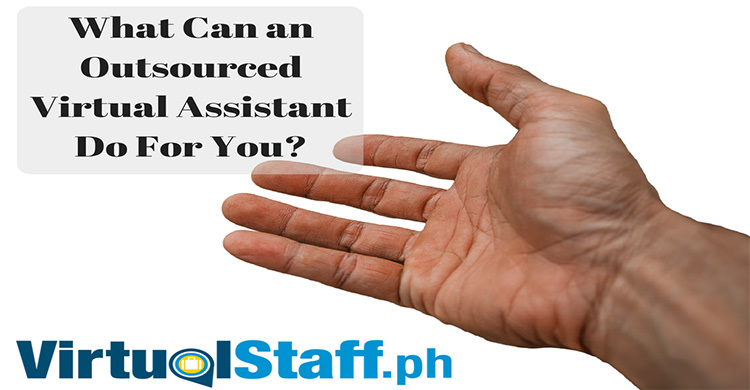 Virtualstaff.ph offers a variety of online jobs which will fit any professional from beginner to the more experienced. 4. Create an awesome profile- This is super important when showcasing your skills, personality, education, and experience. When creating a profile on virtualstaff, make sure you include a profile picture, provide a Facebook link for i.d verification, and make your profile stand out from the crowd. I've attached a video at the bottom of this article that you might find helpful. It's a real short 2-3 minute video that shares with you how to create an awesome resume/profile that might guarantee you get interviews!If you like the video, be sure to leave your comments and of course a thumbs up. 5. Assess and evaluate- If you have been doing the four previous steps already, but you’re still without any success in finding an online job, then you need to assess and evaluate the manner by which you accomplish each step. Check if you have been applying for jobs you are actually qualified for. Are your skills, education, and previous experience in line with what your prospective clients are looking for? Or you might just have approached your prospective client in the wrong way. Whatever it is, make sure that you are able to rectify it. Indeed, you will need to prepare and research well before you will successfully find an online job. You need to make sure that your goals are met, the online job pays you well, and you are able to grow professionally and also personally. Hope this has helped, comment below if you have any questions and become our friend on Facebook.